Japan’s SoftBank Group Corp announced a $5.5 billion share buyback on Wednesday as it reported a 60 percent increase in quarterly operating profit buoyed by rising valuations for its technology investments. 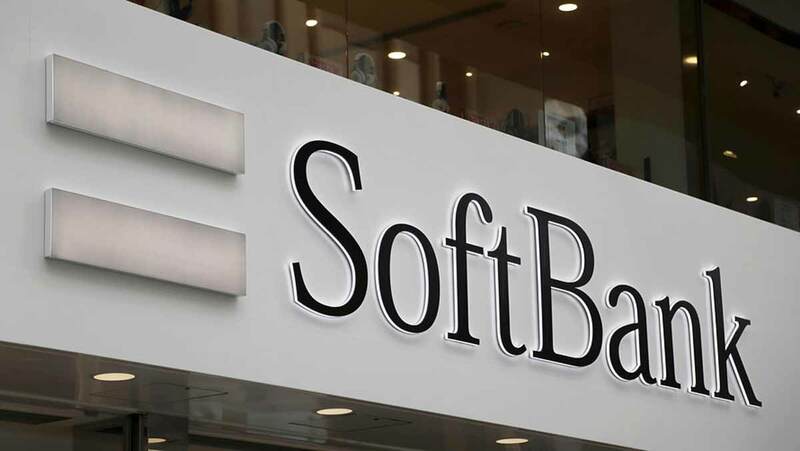 Funded by proceeds from the bumper IPO of its domestic telco, founder and Chief Executive Masayoshi Son said the buyback – its largest ever – was driven by what he sees as a chronic undervaluation of SoftBank’s shares. Those investments – including ride-hailing firm Uber Technologies, shared workspace provider WeWork Cos, and chip designer ARM – are valued at $55.3 billion, it said.